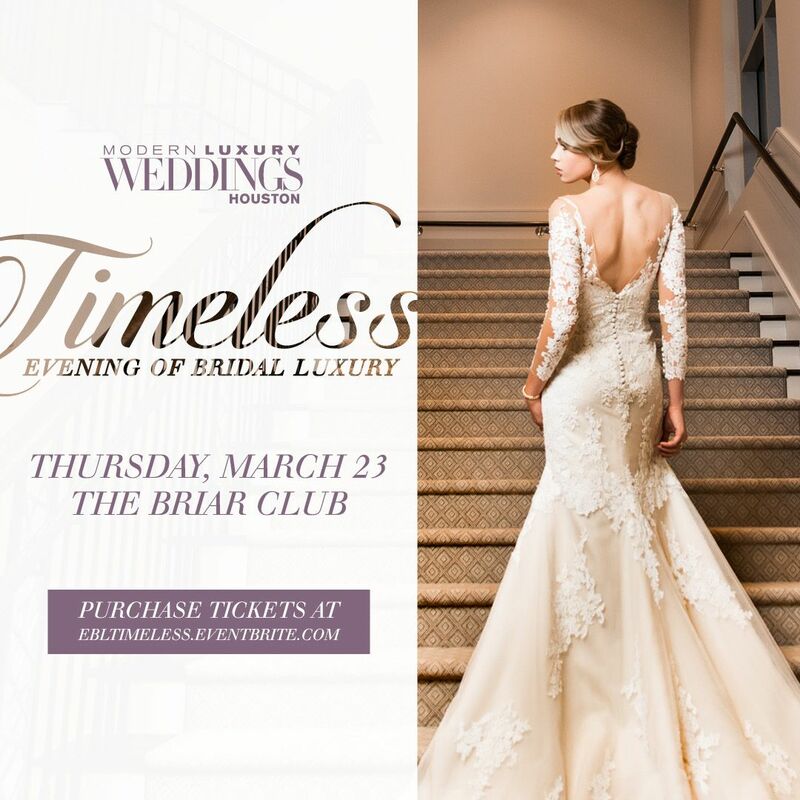 Join Studio A Salon as we celebrate a timeless evening of bridal luxury with Houston magazine Modern Luxury Brides. The event will feature a fashion show with looks created by Studio A Salon Team! Click on the picture to purchase your tickets today!